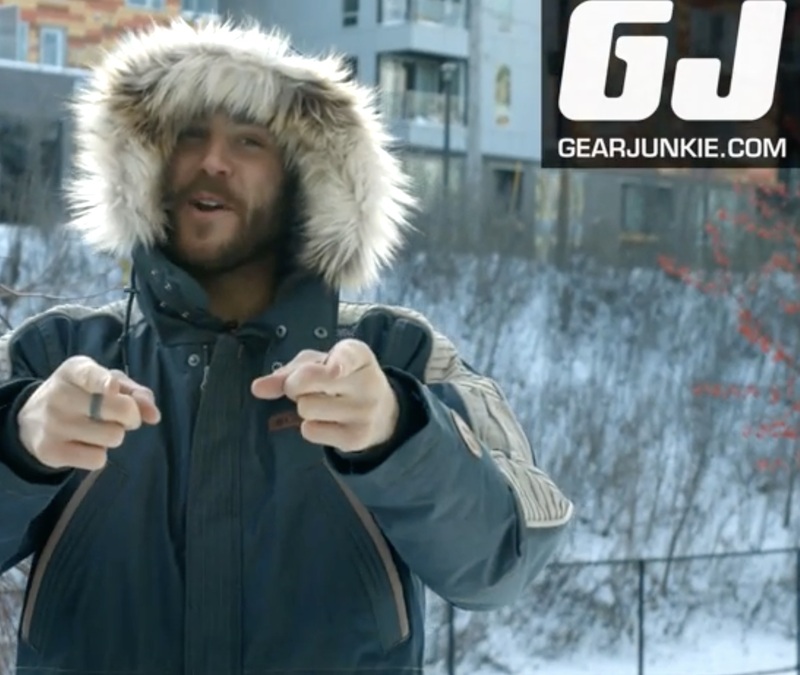 This week, Gear Junkie will be giving away their prized 2016 Columbia Sportswear Captain Cassian Andor Rebel Parka. You won’t find this jacket available online, and most retailers sold out almost immediately. Enter from this post for your chance at this rare Star Wars collectible.